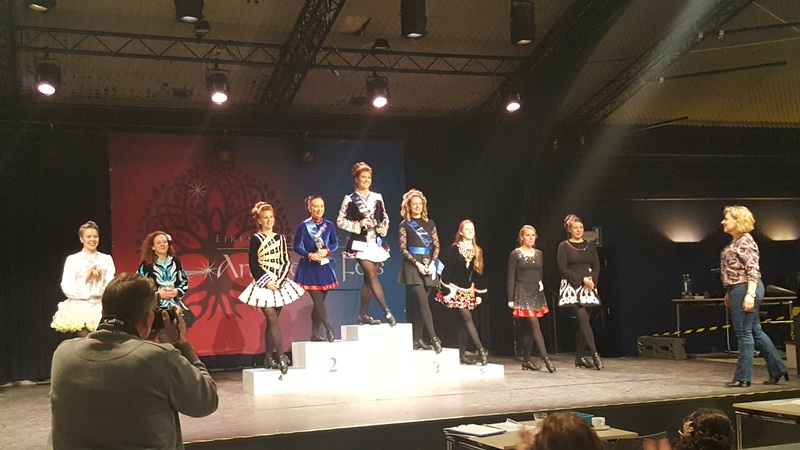 On a wet winter weekend in December, Amsterdam Schiphol came alive to the sound of taps and beats, as the best Irish dancers in Europe and Asia gathered to compete in the Mainland European and Asian Irish Dance Championships. We could not have asked for more to have this wonderful event on our own door-step. 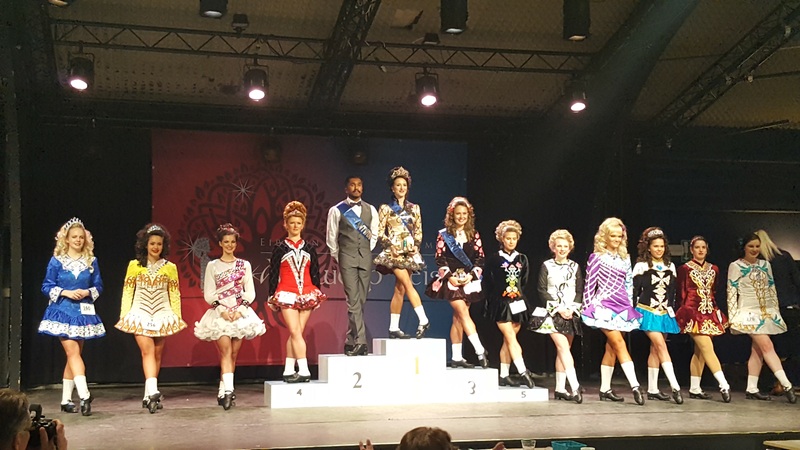 For the Kilkenny Dancers, this certainly proved to be a ‘Home Game’, as the results include two European Champions, two European Trophy Winners and seven World qualifiers! Ineke Uitterhoeve placed 2nd in the adult championship under 35. 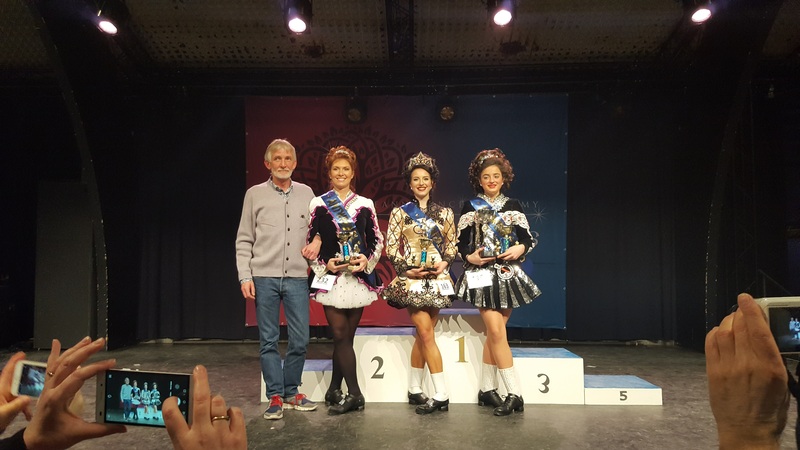 It was also a fantastic first-outing for the Kilkenny team-dancers, who won medal after medal for their 8-, 4-, and 2-hand reels. All in all, it was a perfect end to the year for all the dancers and a reflection of all their hard work and determination. 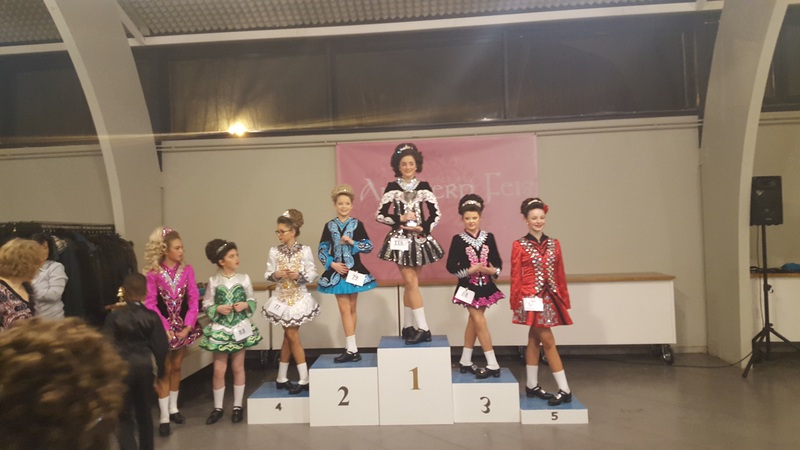 It was a happy moment for the Kilkenny School of Irish Dance when our very own Esther van der Burg became the first woman in ‘Mainland Europe and Asia’ to become a World Irish Dance medalist. When Esther took to the floor in Glasgow in the category ladies 21-23 years, she wow-ed the judges, just as she has been wow-ing us here in Netherlands for many years. But there is more great news from Glasgow – not just one World medalist, but two! 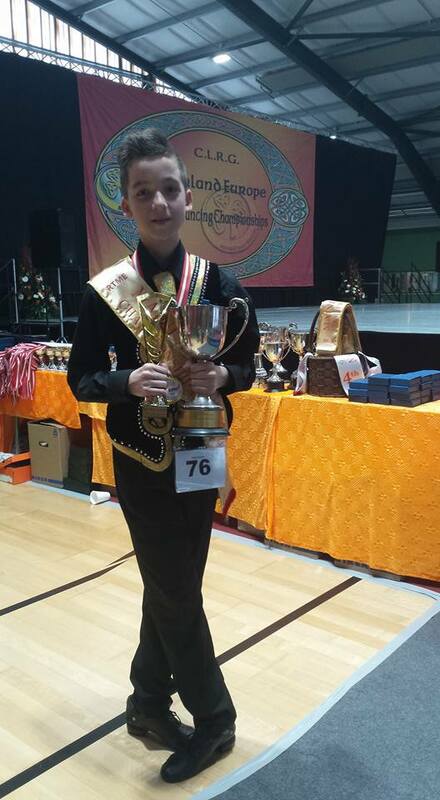 Fellow Kilkenny dancer, Sandun Verschoor danced his way to the finals of the mens over 22 years. Esther is now 13th best dancer in the entire world and Sandun is 7th. Their teachers, fellow dancers and Kilkenny friends could not be prouder. We’ll have to keep a close eye on those Kilkenny world qualifiers following in their footsteps – Jessica, Bradley, Mia, Amy and Kyra. 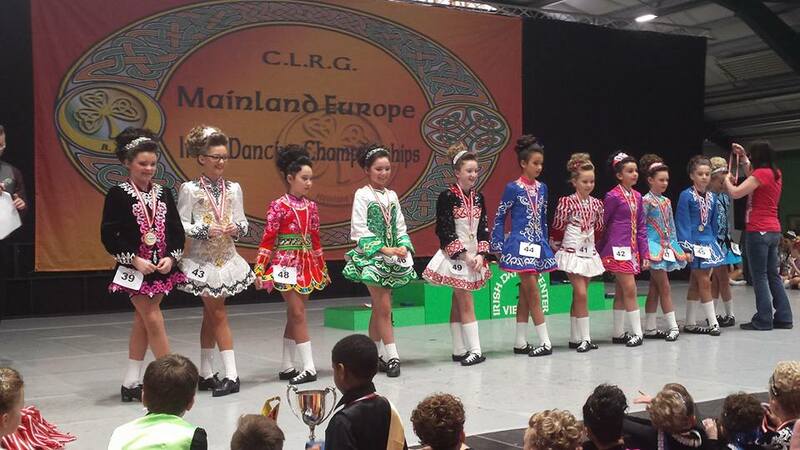 In the weekend from 3rd to 5th November, the 12th Mainland European Irish Dancing Championships was held. The successful event, organised by the ISTA School Poland started on Friday 3th of November, with the opening ceremony, during which a number of the schools from Europe, Asia and the Middle East showcased their talents. On Saturday and Sunday, it was competition time, with the European Championships and the European Trophy. Saturday was an early start (8am) for the under 7s, 8s and 9s. Rosa Waters taking part in her first ever Championship came 8th in the under 8s category, she did herself and the school proud. Next up on the program was the first of the Qualifying Championship, for the age groups under 10 to under 15. In a very tough competition Jessica Morris ended up 6th, just missing a qualification medal for the age group 11 -12. 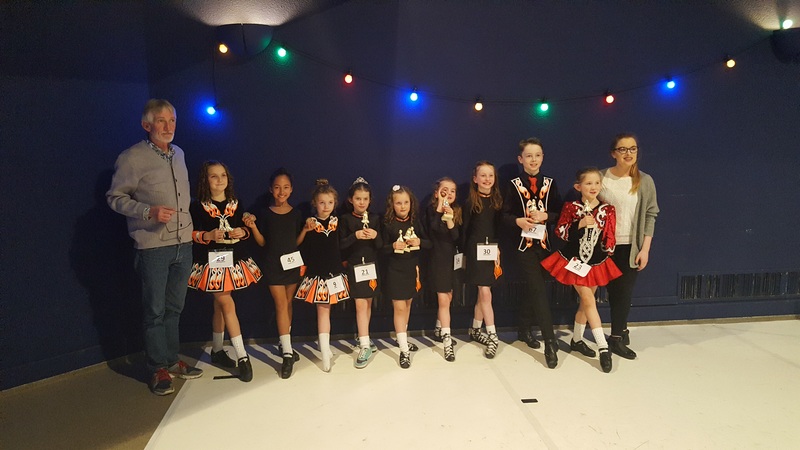 We can look back at a very successful Kilkenny Feis 2017. With wonderful music from Seamus Meehan and Mary Corcoran. Also a special thanks to our judge Colette McAlister, it was wonderful to have all three of you in The Hague. A full overview of all the results can be found here. Dear teachers, dancers and parents. 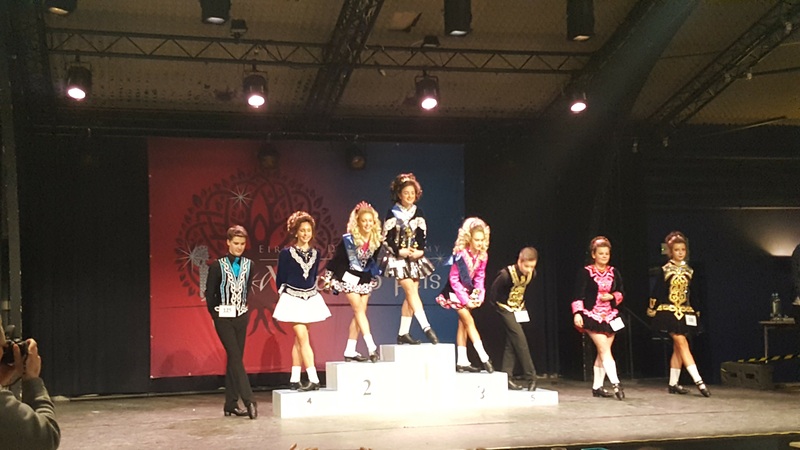 It is with utmost pleasure that we invite you to our annual Kilkenny Feis ( Irish Dancing Competition) in the Adelbert College Auditorium, Wassenaar, The Netherlands 23rd and 24th Sept 2017. It’s a great opportunity to start the new dance year by trying out new steps in a friendly competitive manner. Building on the success of last year we will also offer competitions in playing a musical instrument, singing a Celtic Song and saying one of your favorite Irish-Celtic poems on stage during the lunch break Saturday for all those Under 17. This element of our planned weekend for Adults will take place Saturday evening in O Caseys Irish Bar downtown in the city of The Hague with a Dance Off as well. In conjunction with the Trad Music workshopswill be offered in Irish Music. And of course lots of lovely food freshly prepared by our parent foundation ChairdeKSID. Keep checking our Kilkenny School Facebook event page for updates of all events during this weekend. Hope as many of you as possible can make it! 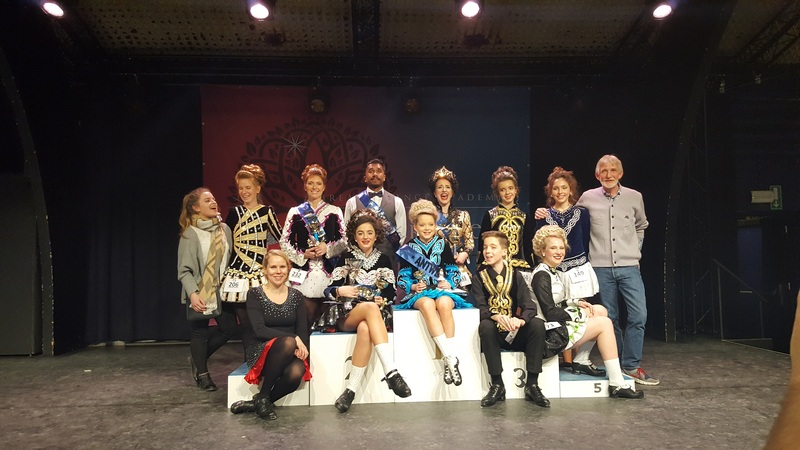 In association with Registered Teachers Mainland Europe, KSID hosted the above championships during the weekend 22nd and 23rd Nov. Theatre aan Het Spui in the centre of The Hague was the location for this years event. 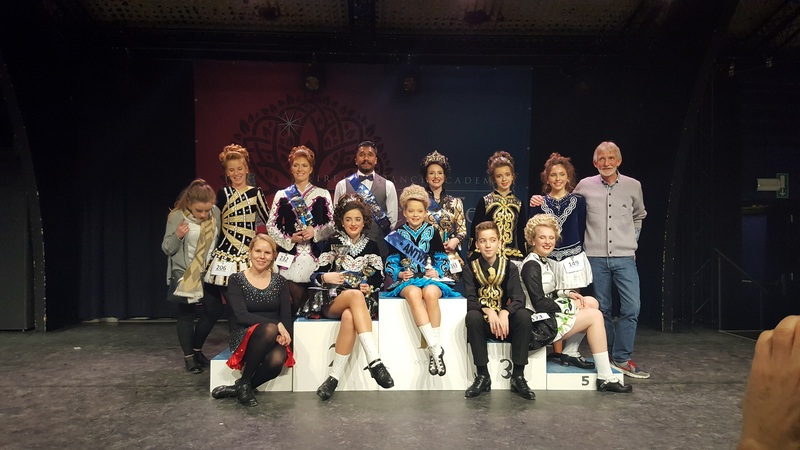 Over 800 Irish Dancers travelled to The Hague during this weekend many of whom competed for a place in the 2015 World Championships which was held in Montreal Canada. It was a wonderful success and would like to thank all our competitors, spectators and sponsors for your support. Milan will play host to these championships in 2015.